LatinaLista — In the hours after Hurricane Maria slammed into Puerto Rico, it was obvious, to those islanders accustomed to weathering tropical storms, that this was no ordinary hurricane. In the days and weeks that followed, as federal relief agencies arrived, the true level of destruction revealed itself with whole sections of the island cut off by washed-out roads and bridges, homes either knocked off their foundations or steaming from having no electricity to power fans or air conditioners, and a populace going hungry. 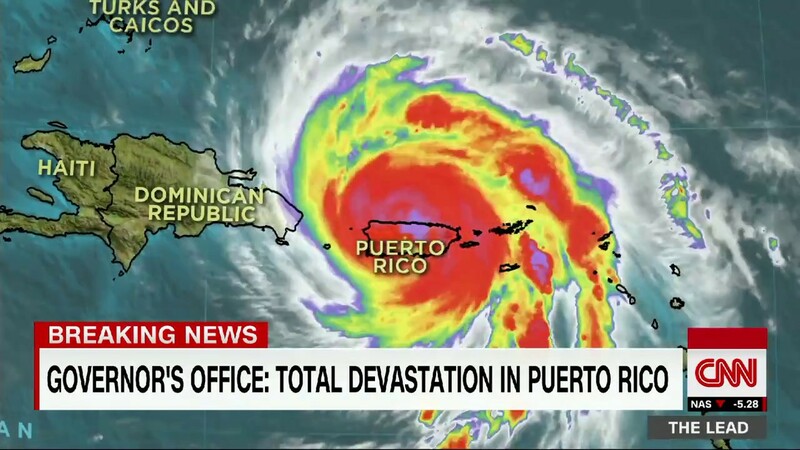 However, it isn’t until today, and perhaps in the months ahead, that the world is really understanding the death blow Hurricane Maria delivered to Puerto Rico — though locals always swore the death toll was much higher and the situation far worse than official reports ever said. After months of publicized low death count tallies, the latest report reveals just how deadly was Hurricane Maria. According to researchers from the George Washington University Milken Institute School of Public Health, it wasn’t just 64 Puerto Ricans who lost their lives from Hurricane Maria, as the Puerto Rican government and US federal agencies have been saying, but over 2,000 people who perished as a result of the hurricane’s impact on islanders. The exact number — 2,975 — makes it the second deadliest US storm in over a century, as a CNN headline screamed. Ironically, the total calculated by the Milken Institute falls far short from the 4,645 tally arrived at by researchers from Harvard University and other institutions who published their findings in the New England Journal of Medicine in May 2018. Whichever number ends up being closer to reality, the revelation ridicules Trump’s premature assessment of Puerto Rico’s suffering. It’s a suffering still continuing for parts of the island. As a result, in June, Democrats in Congress called for an investigation into the federal and Trump administration’s response to the crisis after the initial hit by Maria. 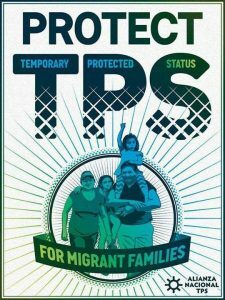 Yet, while Washington plays the blame game, it’s become apparent that the voices of the Puerto Ricans who still remain on the island not be ignored. 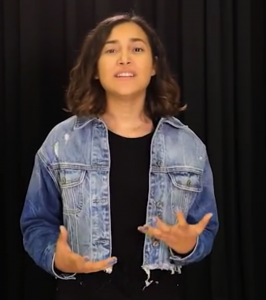 The University of Michigan and the University of Notre Dame have teamed up to create an unique online course titled Listening to Puerto Rico Teach-Out. In June 2018, teams from the University of Michigan and the University of Notre Dame traveled to Puerto Rico to film testimonies from Puerto Ricans from all walks of life. In this Teach-Out, you will hear powerful narratives of loss and recovery, abandonment and resilience, failure and hope as you come to better understand Puerto Rico’s past, present, and future. 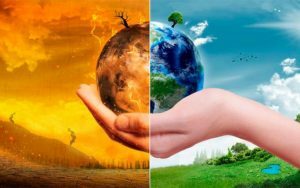 These individual testimonials are complemented by resources that are meant to deepen your understanding of an urgent multidimensional crisis that involves policy, culture and history, political economy, environmental loss, civil infrastructure, public health, and human dignity. 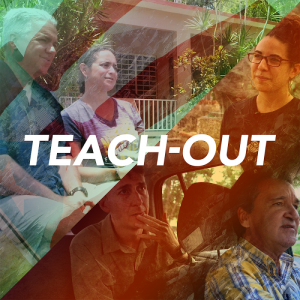 In this teach-out, we spotlight a number of successful organizations, strategies and solutions that are contributing to Puerto Rico’s recovery. Understanding begins with listening. But “listening” is not just about hearing people’s words: it also implies taking notice of, and acting on, what people say. Shaped by the individual experience of everyday life, the Listening to Puerto Rico Teach-Out invites you to hear many voices from a distressed but resilient island and discover how you can contribute to the island’s recovery. The course is open to everyone and is available on coursera. Previous Post Heartbreaking video of reunited mother trying to hug her toddler. Look what happens.